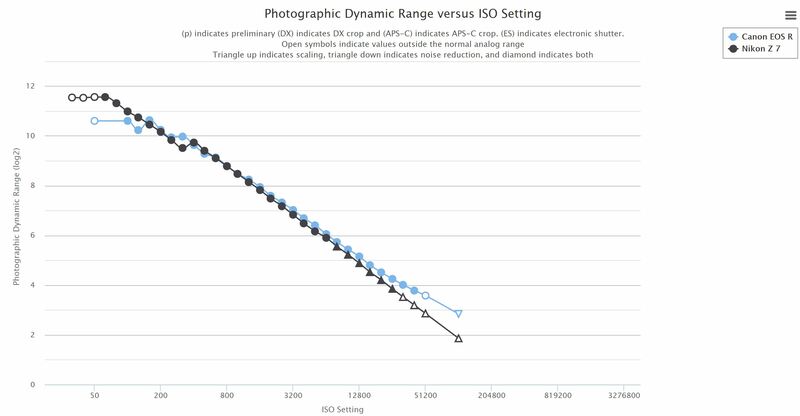 Photons to Photos has just published the dynamic range test of Canon EOS R (Amazon/B&H/Adorama). 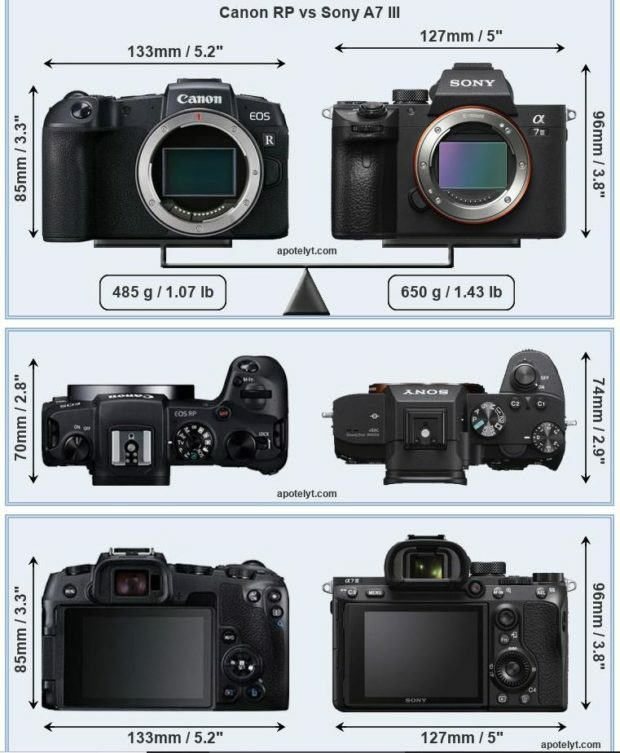 Compared to other related cameras, it is a bit better than Nikon Z7 at high ISO, but not as good as a7 III and a7R III. You can see all results at Photons to Photos. The Canon EOS R full frame mirrorless camera now officially released, and currently in stock at Amazon/B&H/Adorama. 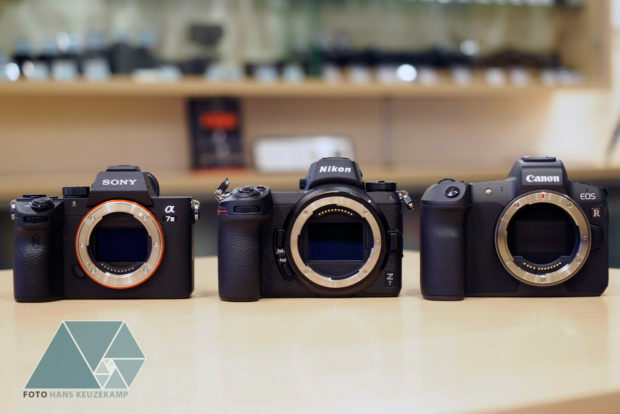 Foto Hans Keuzekamp has just made a side by side comparison on Canon EOS R with Nikon Z7 and Sony a7 III. 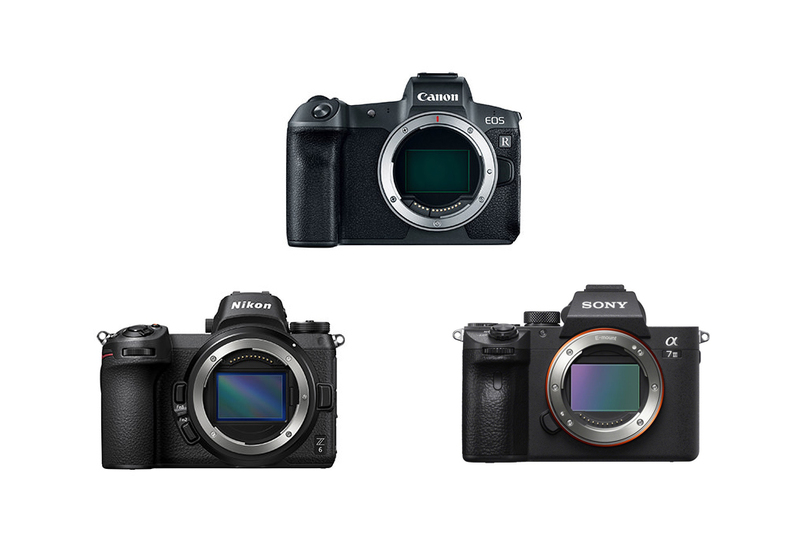 Here is a comparison of Canon EOS R with Sony a7 III full frame mirrorless cameras by Tony Northrup. Both cameras has advantages and disadvantages, you can watch the full video above. Here is a quick specs comparison of new announced Canon EOS R with Nikon Z6 and Sony a7 III. Canon EOS R will be available for pre-order on September 12th, you can enter your email to get instantly notified.